Single zone 2 way audio surveillance system. 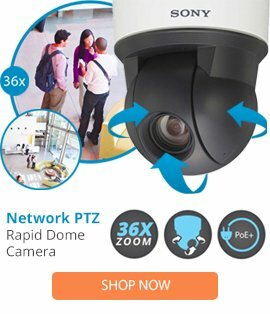 For use with DVRs, IP cameras, and remote monitoring equipment. Surface mount 4" microphone / speaker for residential applications. Connection between speaker / microphone to DVR interface using a single CAT5 cable.